Kenwood’s concluded condensation works at a property in East Finsbury, London. 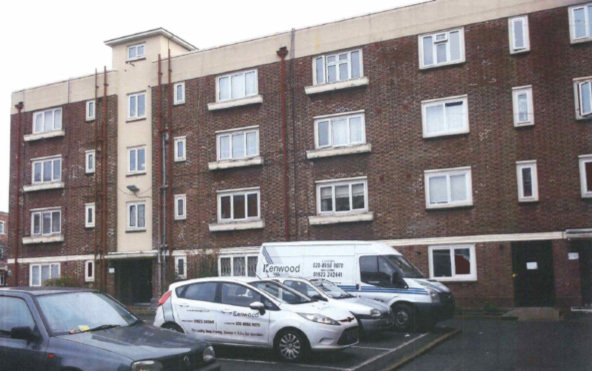 Kenwood’s were called in following a tenants concern about black mould and wet walls within the property. Condensation is a common problem in many properties mainly affecting external walls, windows, corners of ceilings and often stored items in wardrobes. In order to combat condensation Kenwood’s have a range of systems for properties of all shapes and sizes. This particular system required us installing a condensation control unit; this unit brings fresh tempered air into the property allowing the damp air to be expelled through the 4 passive vents we have installed. Now this system has been installed, after approximately a week or so the walls can be washed down and the black mould won’t return.